Often at the root of insecurity is a feeling of not having enough of something, whether it’s emotional validation, material items, good luck, or money. By acknowledging and appreciating what you do have, you can combat the feeling of being incomplete and dissatisfied. 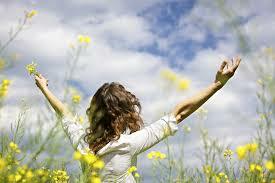 Finding the inner peace that accompanies true gratitude will do wonders for your you. Take some time to sit and think about all of the things you have going for you, from your wonderful friends to your health. 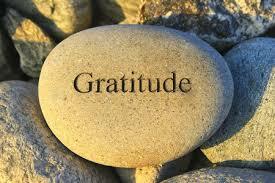 Sit down and make a gratitude list, writing down all of the things you are thankful for. Read it over and add to it at least once a week, and it will put you in a more positive, empowering frame of mind.